Having dental work done can be nerve-racking. It is normal to feel nervous as we don’t normally have others poking around in our mouths. Dental appointments don’t need to be stressful or affect your day in any way. Many patients request to be sedated for dental work as it helps to make them feel comfortable and at ease. Nitrous oxide, otherwise known as “laughing gas”, is breathed in through a mask. Patients are fully awake, however, it helps make patients feel comfortable and relaxed. Receiving nitrous oxide requires no preparation prior to administration, and patients are able to drive themselves home as the effects wear off within minutes once the mask is removed. In which patients are given a pill to take orally an hour before the appointment. This helps patients feel relaxed and a little drowsy, therefore patients would require a driver to take them home. Administered intravenously, patients become semi-conscious in which they feel like they are asleep but are still responsive. Typically, patients tend to lose recollection of any events that occur while sedated. To prepare for moderate sedation patients are required to fast 8 hours before and must arrange for someone to drive them home. In which patients are almost or completely unconscious. During this state, patients will not be able to wake up until the effects of anesthesia have worn off or reversed with medication. Having a driver and fasting is also required. 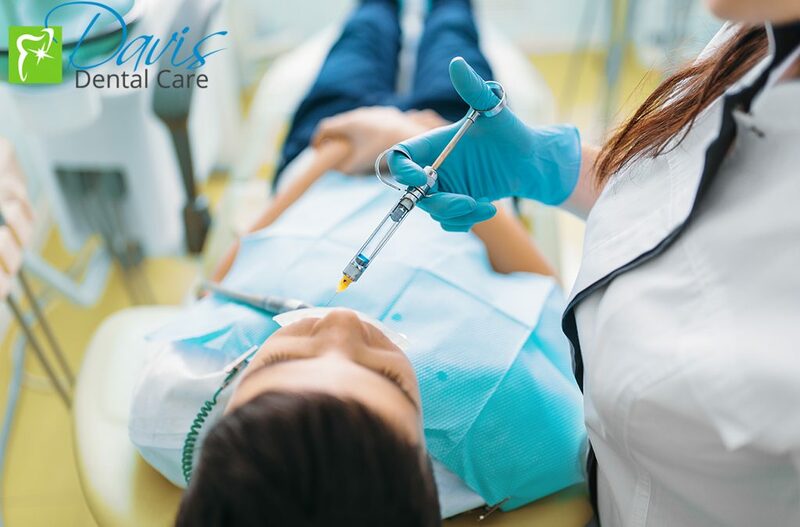 For moderate and deep sedation or general anesthesia, a registered nurse is required to be present during the appointment. This prioritizes the safety of the patient. It is important for you to consult with your dentist to find out what type of sedation is right for you. If you have any concern about sedation dentistry, feel free to contact our newmarket dental office.